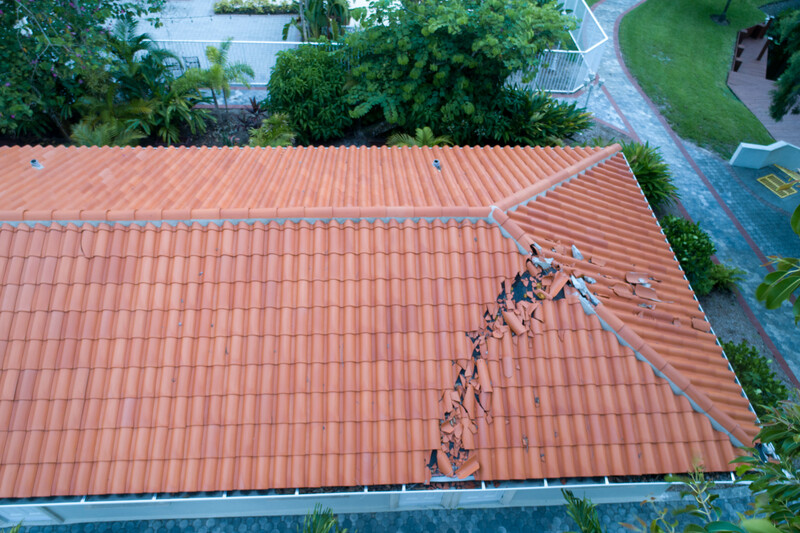 As most everyone knows, both Texas and Florida experienced Hurricanes causing a lot of damage. 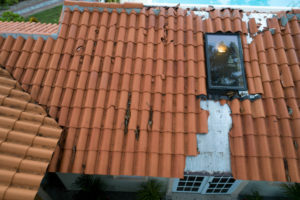 Property owners are still battling insurance companies to get claims processed for repair and its that time in the process to start getting legal teams involved to help finalize some of these claims so repairs can be performed. At the FAPIA Spring conference in Sanibel this year, we had the privilege to meet a lot of public insurance adjusters, lawyers, construction companies and engineers who all help property owners prove property conditions to insurance companies to get there claim processed more efficiently. 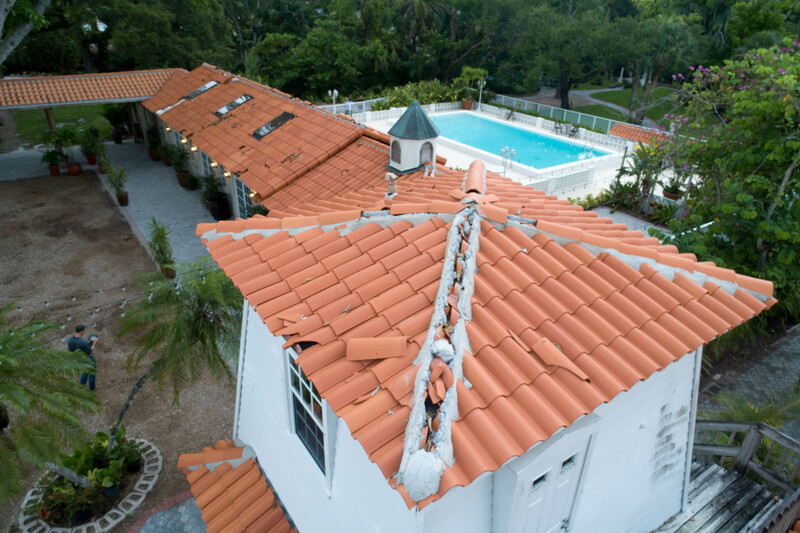 We were brought in to capture aerial photos documenting the present condition of a tile roof on a historic hotel down in Bonita Springs, FL. You don’t have to study the images very hard to see how much damage is present from the heavy winds and debris that took quite a toll on the roof. 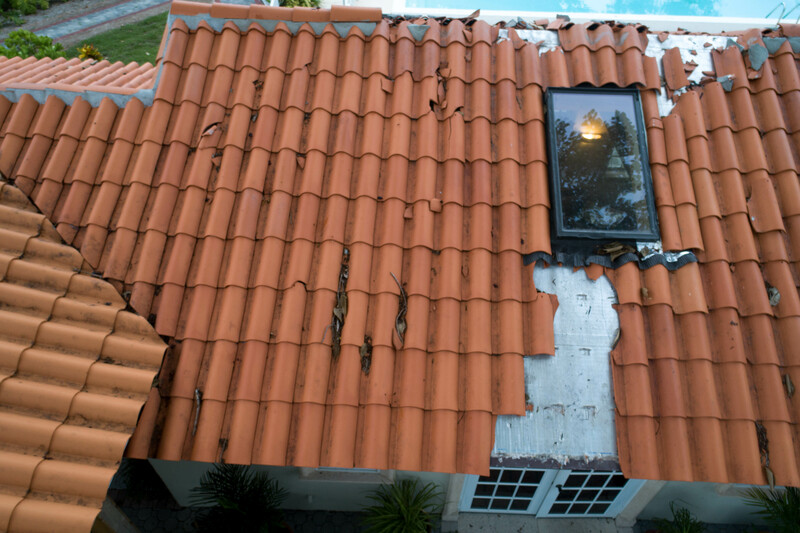 For many roofs, using a drone to capture the condition to present for legal battles or insurance claims is hard to match with alternative methods. 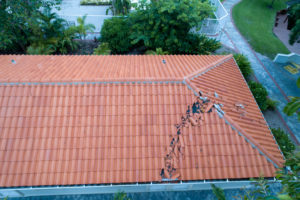 In most situations, it shouldn’t replace the need to a man on the roof to physically inspect it, but can provide a resource for roofs with high pitches or are otherwise unsafe to climb on to capture the images needed. We have the technology and camera quality to be able to get high resolution close up images providing you with the ability to see the slightest details, even hail dents and penetrations. We can efficiently capture photos of multiple houses in the time it would often take to inspect just 1 home by foot. To learn more about how Tarillo Vue works to help companies and property owners document roof conditions for both residential and commercial properties, give us a call at (214)842-6000 today! Though our headquarters are in Dallas, TX we provide aerial imaging services in Florida for various clients.